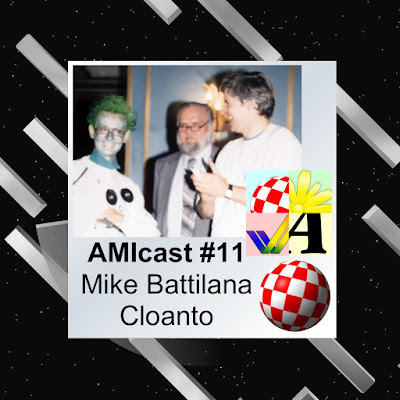 Episode 11 has a great Amiga guy - Mike from Cloanto. He has been supporting the Amiga community since the earliest days. 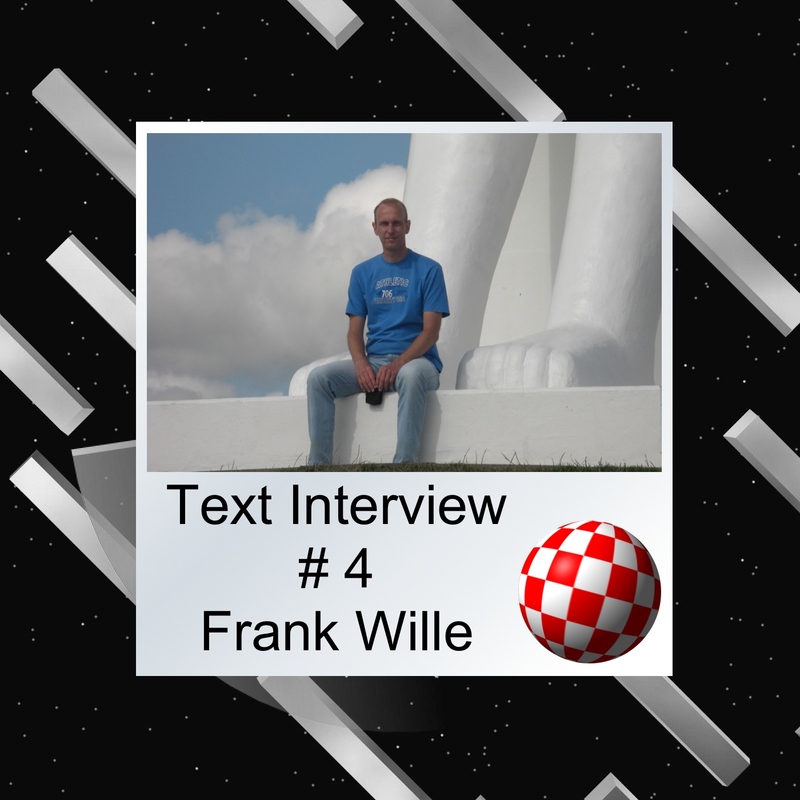 Frank Wille - man behind so many great projects: Solid Gold and Sqrxz games, but even more impressive things are: ppclibemu, vbcc, vasm, phxasm and the last but not least NetBSD for 68k Amiga! And it's not enough, he was also involved in beta-testing AmigaOS4.1 for the Pegasos 2. 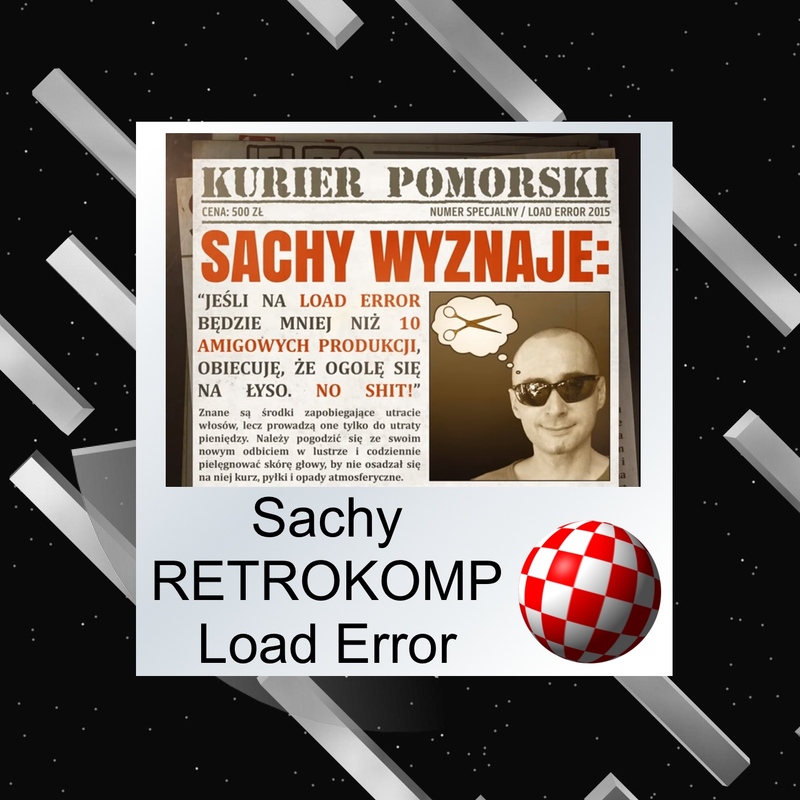 Odcinek 14 AmiWigilii, tym razem z organizatorem RETROKOMP/Load Error oraz scenowcem - Sachym.